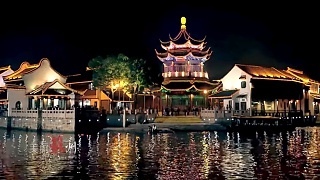 XīTang is a picturesque, ancient water-town in JiaShan County, ZheJiang province; within the flat-lands of the YangTse River delta. 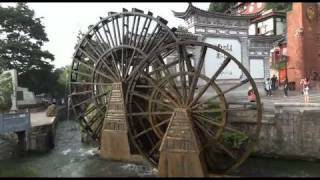 Its history dates back to at least the Spring and Autumn Period when it was located at the border of the ancient states of Yue and Wu. 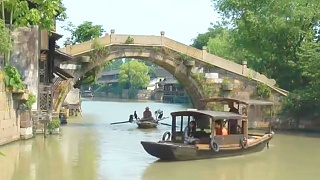 XiTang is crisscrossed by nine rivers and many canals, linked by a multitude of distinct stone bridges. 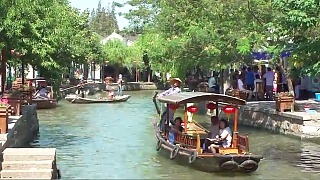 In the older parts of town, the buildings are set along the banks of the canals, which serve as the main transportation thoroughfares. 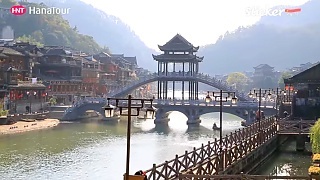 The town has maintained a tranquil ambiance and scenic beauty, making it a popular tourist attraction and has been frequently depicted in traditional Chinese landscape painting. 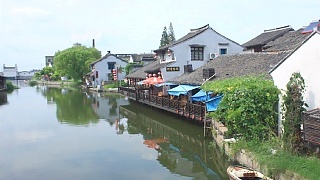 In XiTang, there are well-preserved groups of buildings from the Ming dynasty (1368-1644) and the Qing dynasty (1644-1911). 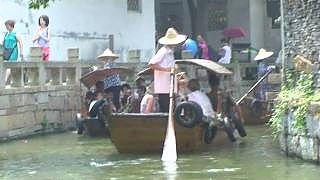 XiTang also contains numerous antique residences and temples, such as the Temple of the Seven Masters and a 1,200 meter canal-side, tiled-roof long-corridor. 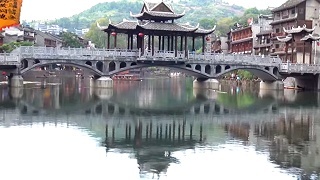 Other places of interest include : XiYuan Garden, with trees and plants, lakes and bridges, pavilions and fountains all harmoniously integrated. 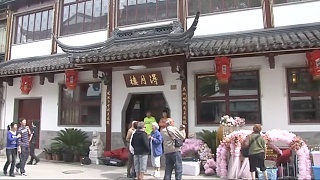 Xue's House, which is a typical wooden courtyard of the rich merchant from this region during the later Qing dynasty. 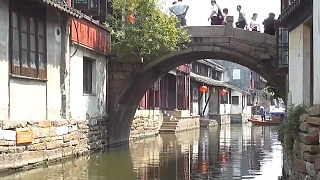 WangXian Bridge, which was constructed during the Song dynasty, more than a thousand years ago. 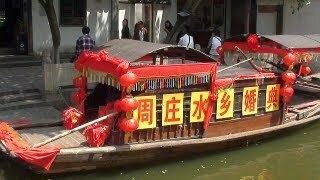 XiTang can be explored on a day-trip from Shanghai or HangZhou. 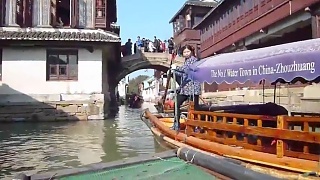 From Shanghai, the journey takes around 1:45 hours by coach. 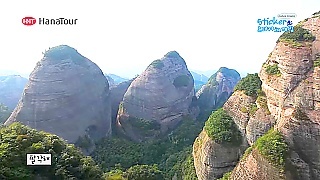 Alternatively, one can first take a train or bus to JiaShan, from where there is a bus leaving for XiTang every 10 minutes, a distance of around ten kilometers. 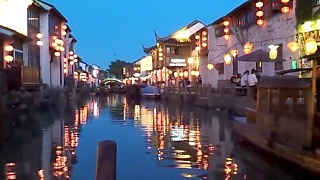 One might choose to stay overnight in XiTang or JiaShan to take in the evening or early morning ambiance. 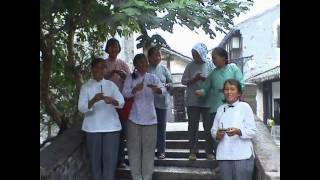 LiJiang has a history of more than 800 years. 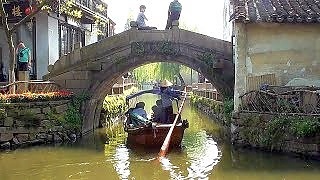 The old town, with its picturesque streams and bridges, traditional architecture and cobbled streets, is a UNESCO World Heritage site. 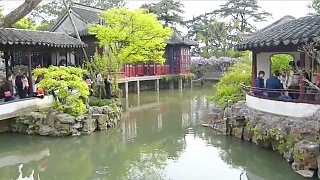 The second film shows the 'Black Dragon Pool'. 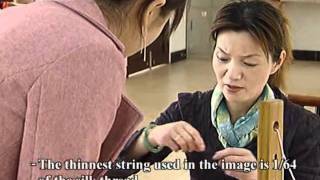 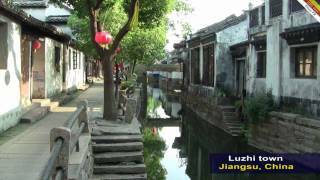 ZhūJiāJiǎo is an ancient water town now situated in the outskirt of ShangHai municipality. 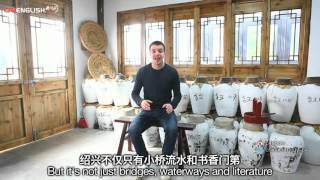 The town has 36 beautiful bridges dating from the Ming and Qing dynasties. 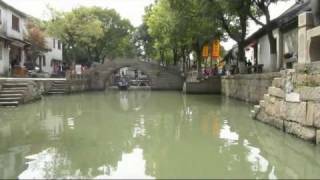 Located not far from ShangHai, on China's Grand Canal, SuZhou blossomed during the Ming Dynasty and is also famed for its gardens.